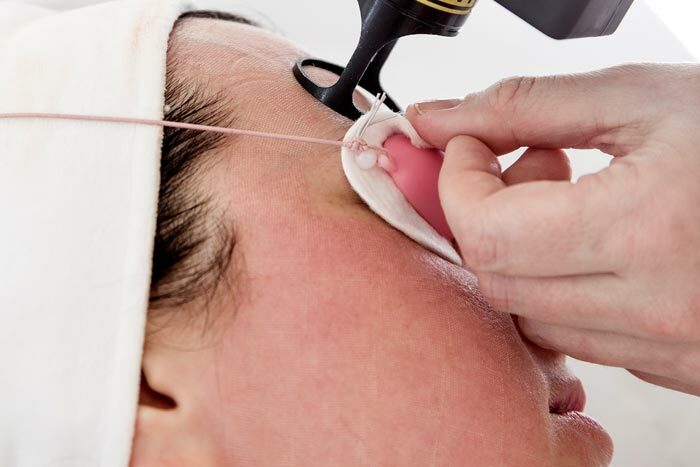 Our expert medical team has in excess of 25 years laser experience, providing a comprehensive range of high quality treatments that can be tailored specifically to your individual needs. We truly understand how your appearance can determine the way you feel. When you look good, you’ll feel good and everyone will notice. 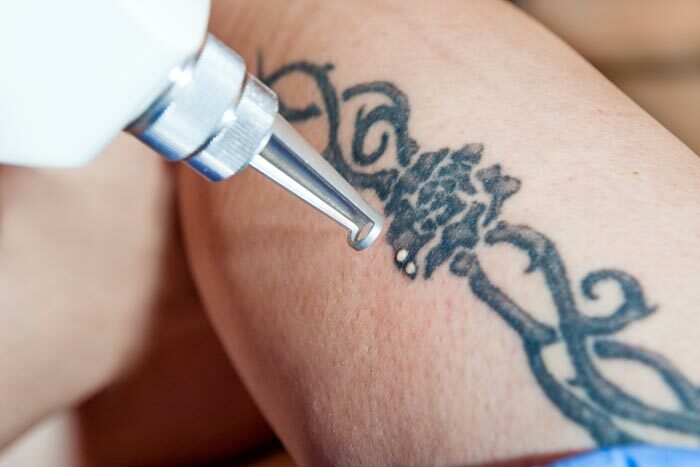 With more than 120,000 successful treatments, rest assured you are in safe hands. Why choose Dr Nathan Holt? 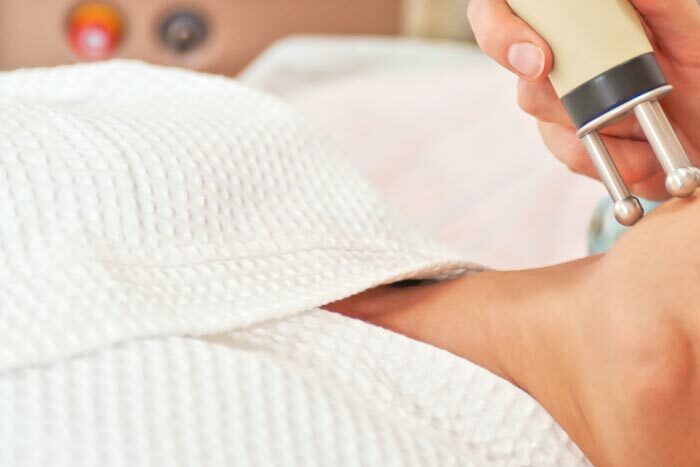 Our Cambridge Laser Clinic never offers bonus incentives or commission to sell treatments, ensuring your best interests are always put first and ethical standards are maintained at all times. As an Independent Clinic, owned by the doctors, nurses and practitioners who deliver the treatments, we are able to “cut out the middle man” and deliver the highest quality treatments at the best possible price. We aim to provide maximum value to our clients. If you would like to book a FREE consultation, give us a call.